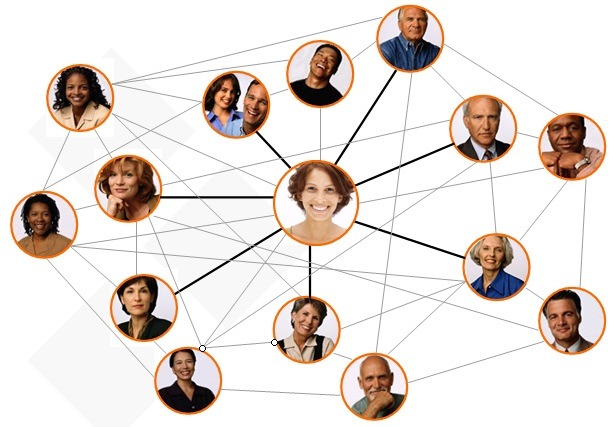 Networking is the cultivation of productive relationships for employment or business. How about establishing one among us? Fill in your information here!!! Hey guys! How are you doing? This is for rock’n roll lovers! I LOVE IT because it’s exciting, you know? Listen and sing! Leave a comment: did you like it? Are you fans of music, just like I am? At Feel the Music you can learn English while listening to music! There are hundreds of super nice songs and some different exercises to do in the meanwhile! It’s very fun and practical! I’m sure you’ll love it!!!! Leave your comment, please! After watching the videos, do these exercises to practice more! Give me your feedback, ok? Do you feel confident to use WILL and BE GOING TO whenever you need to do so? Watch these classes and leave a comment! Today, I’m bringing some extra explanations about this topic, that sometimes is a problem when we need to put it into practice. Here you can find a list of Adjectives! Watch this video that better explains their usage! Please, make a comment if you’ve found it useful!